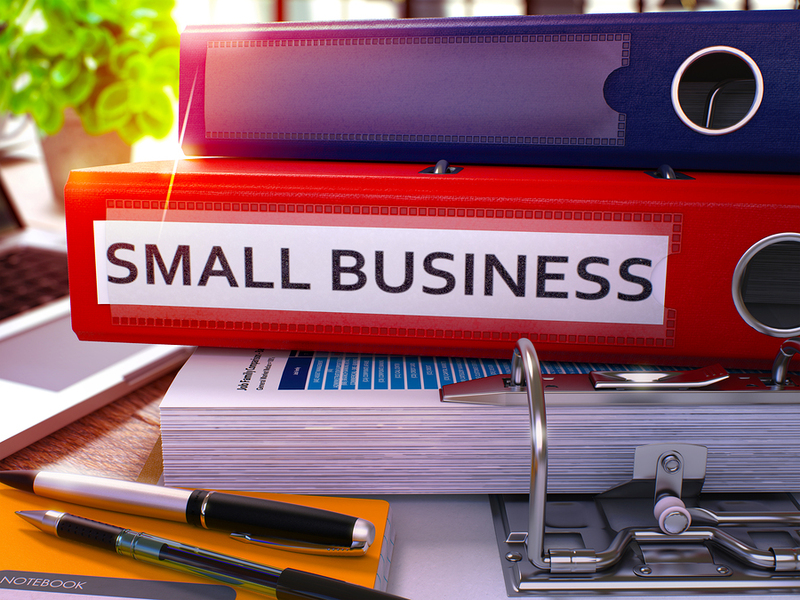 In the current market, starting a small business is an uphill task. Fending off against big contenders is worth the learning curve. A solid grip on analytics and a marketing mind is necessary for any venture to work. One can never predict the future, but we can shape it to our benefit. This is where having a strategy plays an important part. Strategy, although theoretical, is designed to achieve an overall aim. A goal-centric business can bear out any storm. Having a strategy ensures substantial objectives to work upon, which leads to progress in scaling the business. Keep these things in mind: Understand your current situation: A SWOT (strengths, weaknesses, opportunities, threats) is essential for you to advance towards your goals. An honest, sit-down with the rest constituent members, debating the position of the business, will bring on key points you can work upon. Also, constant observance on market environment enables you to take step for your increment. Align to your vision: “The Big Picture” is what you should envisage, for growth of your business. A clear vision ensures the ability to describe it in vivid detail. You connect to an inner source of stimulation that will urge you to achieve a powerful new vision. Ask questions to yourself on the progress of your business. Reflect on what you want and where you want to see your business. This will help you set a base for your plans to thrive on. Set long and short term goals: Classify longer-term strategic objectives as well as shorter-term goals. These should be based on future expansion, products to be launched, avenues to explore and further. Keep in mind that the goals should be challenging, not unattainable. Also, chalk out the variables involved to present a well-balanced picture to work on. Diagram: Sometimes, visual cues work better than words. Diagramming, mind mapping, brainstorming, drawing pictures, mock up graphs and charts—all of these forms of “thinking” inspire creativity and can break the clutter. Visualizing enhances the planning and provides a linear trajectory to the plan, providing an outlet for iffy issues to get a release. Create a plan (and keep it flexible): Setting up goals is half of the action, other half is planning to achieve them. Good planning is substantially the key to success. Working hard is vital, but without the plans your work will account to nothing. Plan ‘big picture’ ideas at least once every season (and plan a few seasons ahead). Post your goals where you can get a constant reminder of the points to cover. This will help you remain motivated to achieve greatness. One cannot just be operationally busy all the time and through strategizing, you get to breath a lease of life to stagnant operations. The need to escape the day-to-day business operations to achieve a strategic perspective is why strategizing edges over other functions of the organization.